This soap is for those out there that are doing Dry January. I did sober October once and it was seriously tough. I made it though! So when you’re not drinking alcohol in January, it doesn’t mean you can’t have alcohol inspired products. 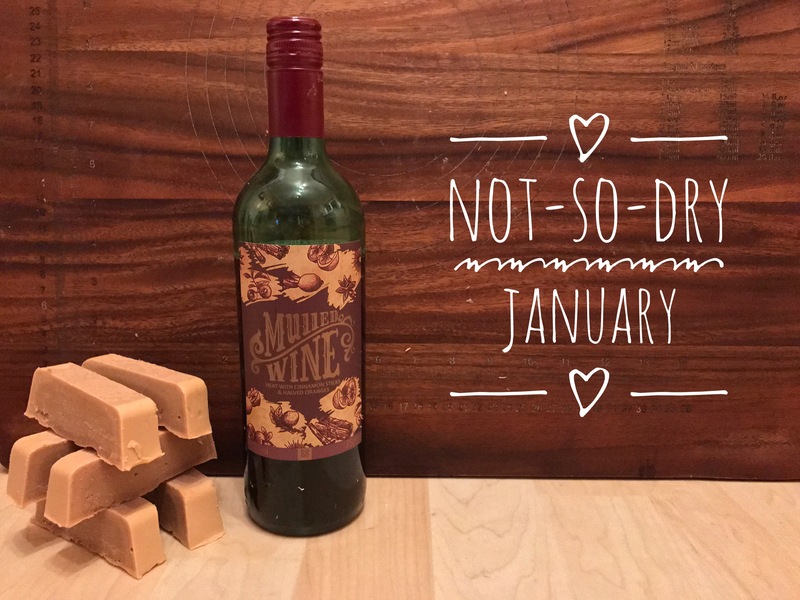 I tried to create a wine bottle mould and have a wine scented soap. The image in my head was better but it still looks kind of cool. Use melt & pour clear soap base. Find the shape you want (mine was a small glass bottle from a craft store). Fill a container with the clear melt & pour. Cover your bottle or object with cling film. This makes sure that the bottle lifts easily from the clear soap. Before the soap starts the set, emerge the bottle half in the liquid soap. Hold for 10 mins until the soap hardens around the object. Once set in place, leave to completely set over night. Remove the bottle or object and admire your new and unique mould. I used mulled wine as I enjoy the fragrance more than just red wine. Add the sodium hydroxide to the wine bit by bit. Allows for the fizz to be in small amounts rather than one big scary fizz bowl. Melt the oils in a Bain-Marie. Blitz with a hand blender to mix throughly. Add lye solution bit by bit, blending each time. Add the food colour until you get your desired tone. Note: the colour will lighten when it cools. Add fragrance if desired at this point. Blitz until a light trace forms. Cover and leave to cool and set for at least 48hours. A great use for all that leftover mulled wine from Christmas! Have you got a photo of the bottle shaped soap? Hi James. Thank you for your comment. Rightly so, a picture of the bottle has been added.